See it now, save on it today, install it tomorrow! Carpet remnants are one of the easiest ways to upgrade your home quickly and on a budget. 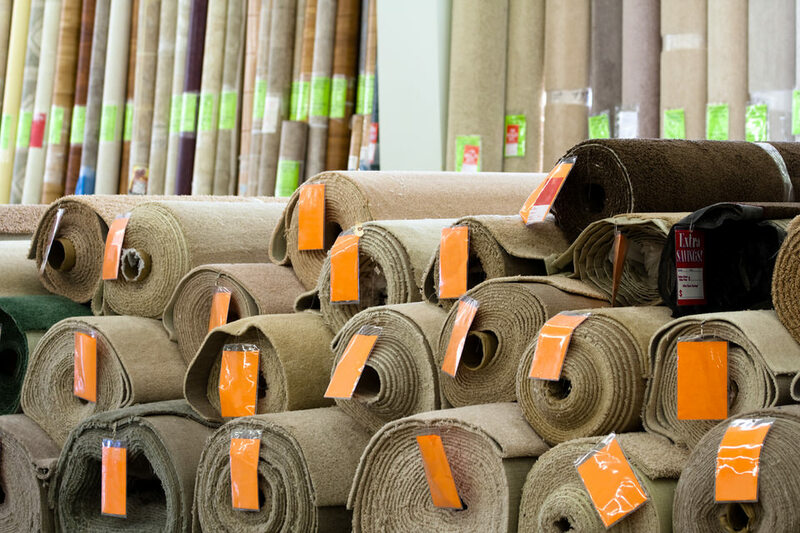 With selections from all of today's top manufacturers, we are one of the areas top showrooms for designer carpet remnants! If you would like to call to find out if we have a selection similar to what you are looking for, call one of our design experts at (732) 263-1500 and we can send photos of similar options in stock. Call us or visit our showroom for details. Click Here to get started by scheduling an appointment online!